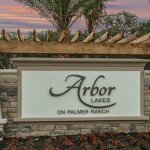 We are familiar with all the new homes for sale in Sarasota and in the surrounding area. 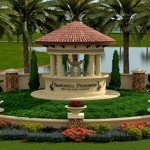 When you tell us what you are looking for, we will recommend to you the new home developments that fit your criteria. We do not “steer” you to a builder because of incentives they offer as our company has chosen to maintain a neutral bias in our market. Our services are available to you completely free of charge. 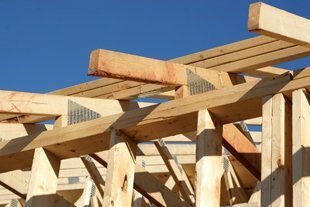 Home builders are required by law to pay us when we represent you as procuring cause and they will not pass this charge on to you or give you a better “deal” if you do not use our representation. Buyers that are not represented by a real estate professional are a “bonus” to a home builder. They make more money off of your purchase and have an added reluctance to negotiate with you. When you work directly with the builder, you do not have any representation that is working in your best interest. 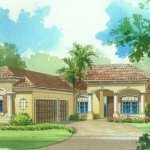 New construction contracts in Florida favor the builder, not the buyer. 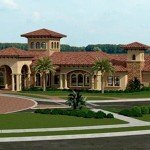 If you are not familiar with real estate laws in Florida, you could find yourself at a disadvantage. We know what concessions builders are willing to give to make a sale. If you don’t know or have this information, you will miss out on additional free options as well as cost savings. We can quite literally get you more for your money in many cases. You will not miss out on the opportunity of additional savings when you allow us to represent you. We can help pay your closing costs. In some cases and price points, we are willing to rebate some of our earned commission to you in the form of a credit to help cover your closing costs. 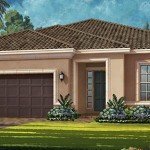 This credit can vary between $500 and 1% of the base model price of your home. We provide free construction inspection services while your new home is being built. 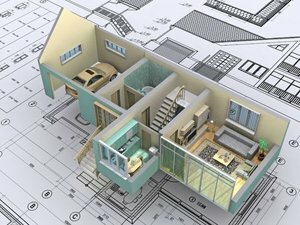 If you are concerned that your home is being built properly then this service will help you ease those concerns. 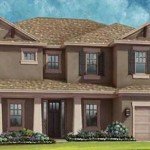 We will provide you with 3 inspections during the construction process. We can not begin to tell you how many new home buyers, who believe they can tackle the new home buying process alone, have called us during the construction process to assist them with problems and issues they have encountered with the local builders. Unfortunately, by then it is often too late for us to assist you. Once you have signed the contract, you are bound by its terms. If you would like us to assist you in the purchase of a new home, please complete the form below or give us a call, we are here to help! 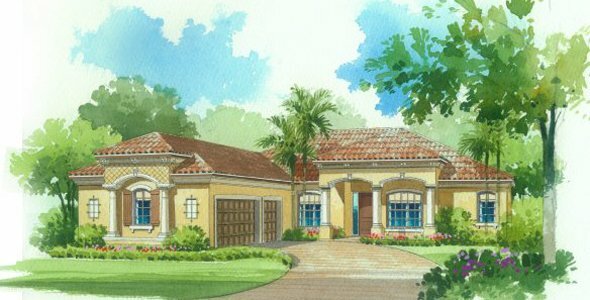 Before we can assist you with the purchase of one of the many new homes for sale in Sarasota, we need a little information from you. We need this information so we can reccomend to you the communities you will be interested living in. We are on your side, we are here to help navigate you through the new home buying process and give you the information you need to make the decision that is best for you, not what some builder thinks is best for you. In order for us to provide the best service to you, please complete the fields in this form below, we will be in contact with you within 24 hours.